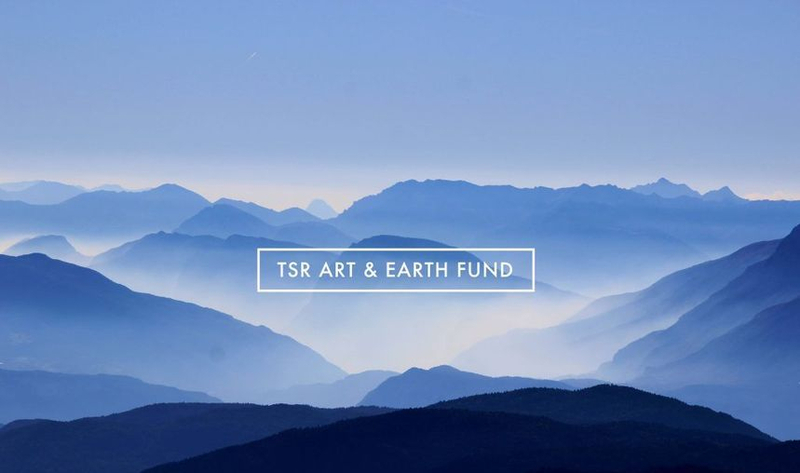 TSR Art & Earth Fund News!!! 2019 Newsletter and Annual Report available HERE! OUR FIRST BENCH IS IN!!! WE WANT TO THANK EVERYONE WHO HELPED US GET THIS PROJECT OFF THE GROUND. IT IS AT THE CORNER OF BROAD ST. AND BEAVER ST. ON THE BROAD ST. SIDE OF THE J. MCLAUGHLIN STORE, IN TESS'S HOMETOWN OF SEWICKLEY. STOP BY AND TAKE YOUR PICTURE WITH THE BENCH! WE WOULD LOVE TO FEATURE YOUR PHOTOS. EMAIL TO NANCY@TESSSENAY.COM OR TAG US ON FACEBOOK, INSTAGRAM OR TWITTER. Tess died suddenly while driving to work on October 28, 2012. She was twenty years old, beautiful, generous and focused on her goal to create art and a life that would be meaningful and authentic. The outpouring of love for Tess when she was taken from us was overwhelming. We are so grateful to have had this fund to focus on during the very difficult time that followed her death and to honor her generous spirit going forward. 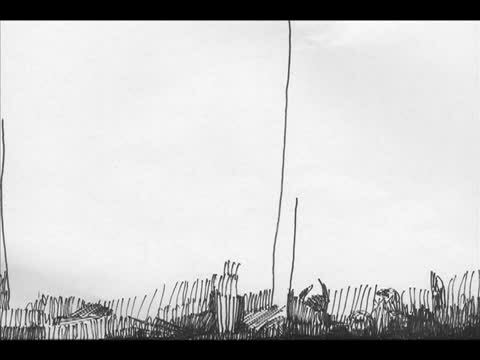 Tess was always an artist but it was not until just before her death that she began to envision how she could fuse her art with her interest in the care of our natural resources. Our task, in honoring Tess, is to support working eco artists, student artists and community activities and projects that communicate Tess’s vision for her own art. Please visit the “What We Do” page to see what we have done so far. We are so grateful for every bit of support we receive. Tess believed everyone in their own way can impact the world for good and practiced this belief in so many concrete ways while she was with us. We honor Tess, her concern for our natural resources, her own endless gift for helping others and love of the visual arts by transforming our sorrow into a living memorial to this unique young woman, tragically taken from us just as she was beginning on her path. Tess Senay Raynovich Art & Earth Fund is a registered 501c3 charity. All original content of this site is property of the Tess Senay Raynovich Art and Earth Fund please do not use without permission.